Hey dosto aaj kis article mein Main aapko Whatsapp ke naye feature ke baare mein baat Aane Wala Hoon. 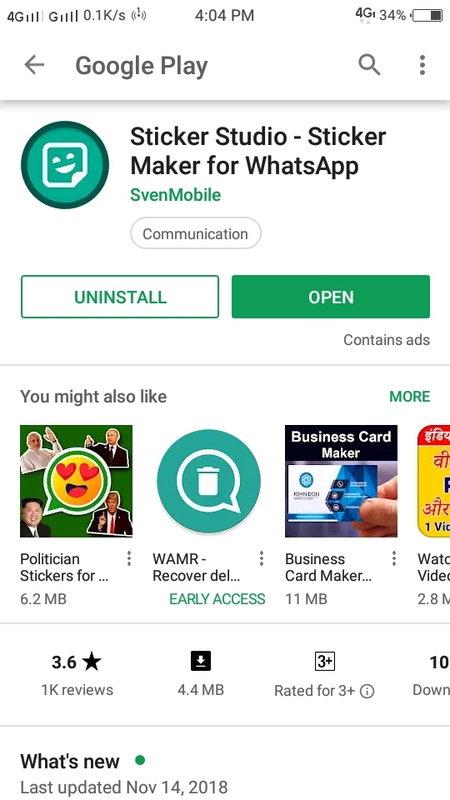 Kuch Din Pehle WhatsApp ne Ek Naya feature add kara hai. Jisme ki aap apni photo ko sticker mein convert kar sakte hain. Aur family and friends ke sath share kar sakete hai. Pehle Yeh feature Facebook messenger Mein Tha. Last month may of WhatsApp aap messenger mein bhi kar diya hai. Aap ek Android user hai .Toh ye feature aap Sabhi Ke liye hai. 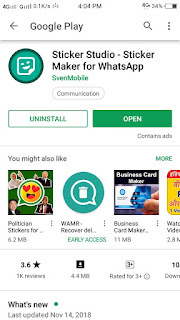 1) Sabse Pehle Aap Ko Play Store se sticker studio for WhatsApp apk download karna hoga. 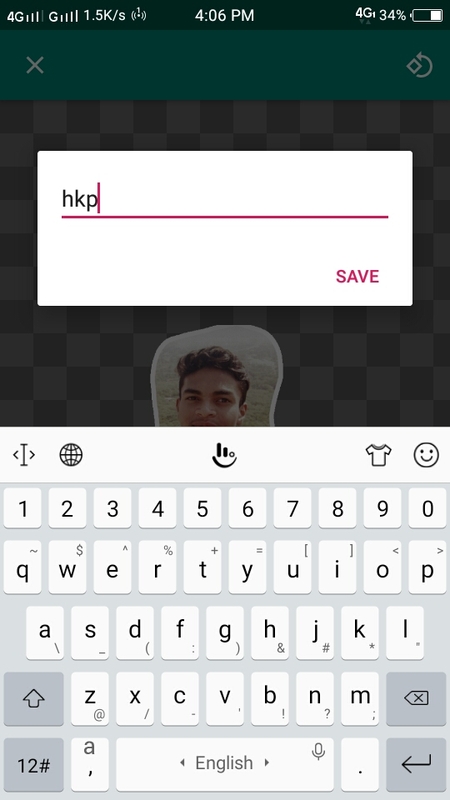 2) sticker studio for WhatsApp application ko Apne Android phone mein install Kare. Phir aapko aap application ko open karna hai. Note:- WhatsApp ka naya feature only he latest version mein use kar sakte ho. Aap aap old version mein use nahi kar sakte hain. 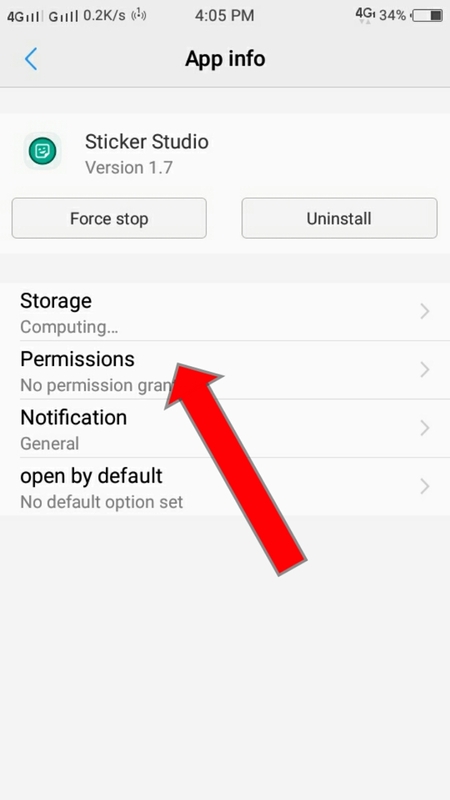 3) Application open karne ke baad plus ke icon mein click karna hai. Phir aapko photos like karne ki Bari Aati Hai. Aap photo capture kar sakte hain. Yeah Select photo par click kar kar photo select kar sakte hain. Note:- photos nahi ho rahi hai toh. Aapko setting me jakar allow permission par click kar ke allow kar dena hai. 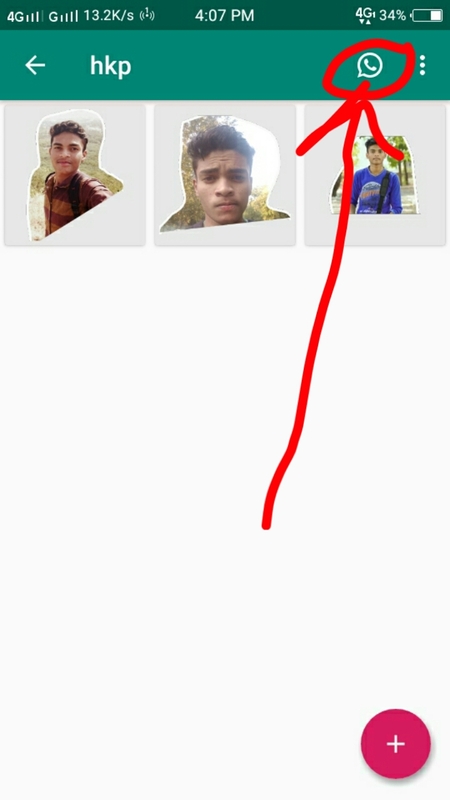 4) phir aapko photos ko select karna hai. Phir aap photos ko select kar photos ko customise kar sakte hain. 5) Aapko 3 sticker create kare ke. Phir aapko whatapps ke icon par click kar ke sticker ko add karna hai. 6) Add karne ke baad aapko apane whatapp messenger par jaana hai. Phir sticker section me aap aapni photos ko send kar sakete hai. 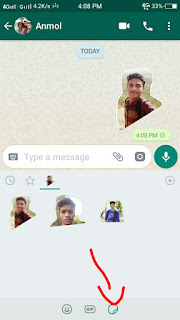 How to Convert Selfies to WhatsApp Stickers& GIFs?